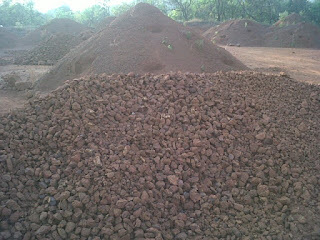 We supply best quality high density Iron Ore which is used as filler in polymers and rubber to increase the density. The high density mineral ore is magnetic in nature and supports purity, high density and thermal along with electric conductivity. The high density mineral can help to achieve the increase in density by over 3.5 g/cm3 without any problem by injection moulding. 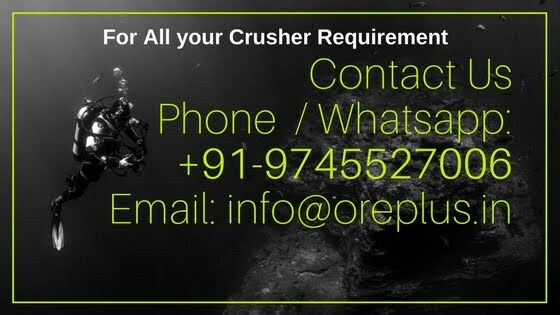 The offered high density mineral is suitable for sound dampening applications. Available in varies sizes with regular supply ability.